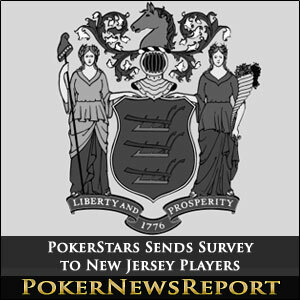 Primed for its return to the Garden State, PokerStars sends an email to its New Jersey player base, asking them to participate in a survey. Online poker behemoth PokerStars is poised to return to U.S markets, particularly New Jersey, later this year. To prepare for its seemingly inevitable launch, the company has sent surveys to New Jersey residents who frequented the site before Black Friday. The survey, which will be used as a measuring tool to gauge resident interest in online poker and casino games, asks players if they would recommend the site to a colleague or friend and if they are looking forward to playing state regulated online poker, among other questions. 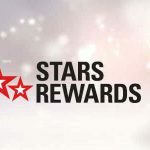 What’s interesting about the survey is that PokerStars is clearly trying to determine whether it would be best to launch its signature brand or its Full Tilt variation. 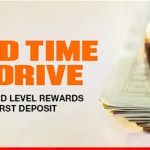 Last week, it was announced that Full Tilt would be launching a separate online casino, while PokerStars would be remaining a poker only site. If survey takers show substantial interest in online casinos, New Jersey players will likely end up depositing their funds onto Full Tilt Gaming – something that seemed nearly inconceivable just two years ago. After the deal with The Atlantic Club Casino fell through, PokerStars aligned with Resorts Casino Hotel. The deal will allow it to offer online poker in New Jersey. Still, nothing is set in stone, and the earliest the Garden State will open its doors to online poker will be this November. New Jersey will also allow other forms of online gambling such as casino games, slots and sportsbetting. This is not the first time PokerStars has surveyed its player base. In 2011, it asked its patrons if they would be open to the site opening an online casino. The public did not react favorably. Earlier this year, the Poker Players Alliance surveyed New Jersey clients regarding PokerStars. In overwhelming fashion, residents stated that they were all for the company establishing a presence in the state, with nearly 85% percent of participants rating it 4 or better on a scale of 1 to 5. 96% said that PokerStars should be able to purchase a casino in Atlantic City. The conclusion: New Jersey loves its online poker.